Prime Minister appointed, Jean Henry Céant, deposited his documents in Parliament in accordance with Article 157 of the 1987 Constitution amandée, to facilitate the ratification of his policy. 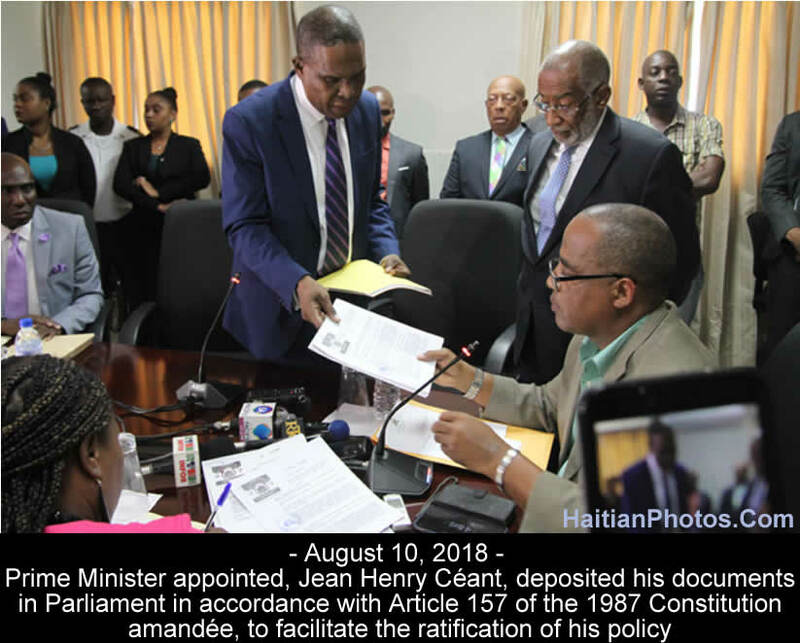 On Friday, August 10, 2018, the new Haitian Prime Minister Jean-Henry Céant, submitted over 20 requisite documents in the parliament before the MPs and Senators to verify his eligibility for his new coveted appointment as the Prime Minister. The document Céant submitted to the Senate and the Chamber of Deputies, include 13 passport booklets, his marriage certificate, birth certificate and those of his parents and grandparents, his certificate of nationality, and the copy of presidential decree appointing him as the Prime Minister. The submission was done in accordance with the Article 157 of the 1987 constitution amended to facilitate the ratification of his policy.  During the submission, he was accompanied by Guerdy Lissade and his brother Harry Céant. Céant announced that his ministerial cabinet has been formed. Those who have been selected in the cabinet will submit their documents for verification in due course of time. 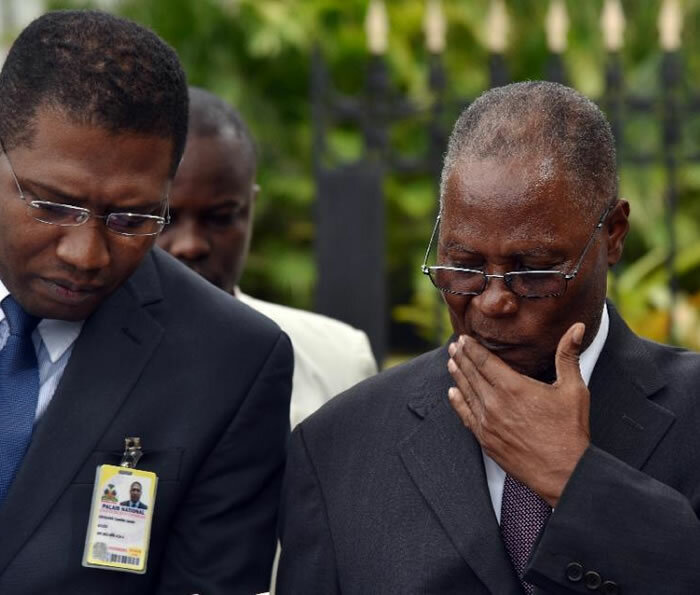 The Vice-President of the Senate, who received the originals of Jean-Henry Céant's documents, announced that a commission will be formed to analyze the conformity of these documents with the constitution and laws of the Republic of Haiti. It was almost noon when Céant reached the Senate aboard a white Land Cruiser He was in a blue suit, a navy blue tie with purple stripes, a serene face escorted by his bodyguards. He was received by the vice president of the senate. In his selection as the prime Minister, he had two other contenders-- Bernard Gousse and Jean Max Bellerive. However, when he attended the parliament as the new Prime Minister on Tuesday, September 4, 2018,, the senate got defensive, and demanded, a month has gone by already and there is no official list of ministers who will join Prime Minister Ceant's cabinet so that parliament can analyze them. 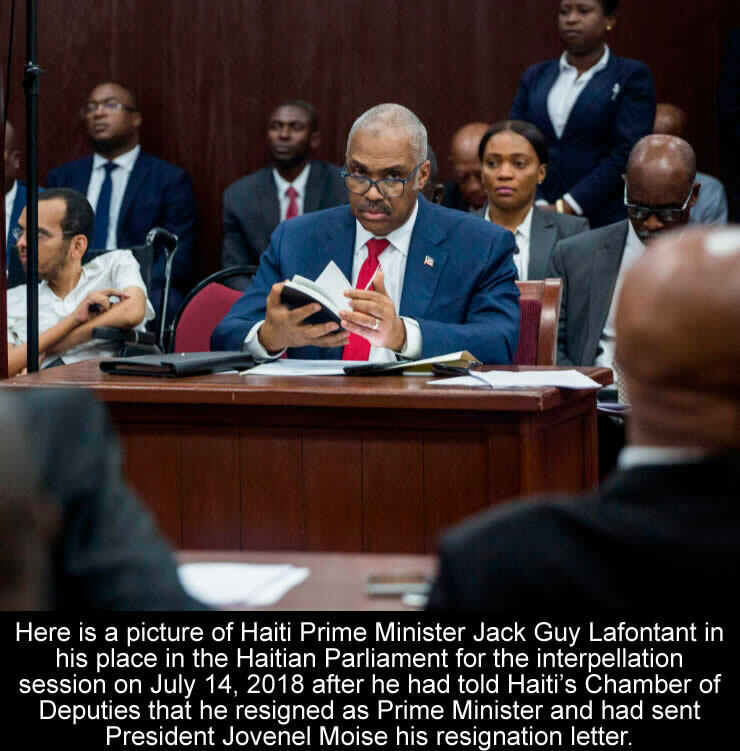 Here is a picture of Dr. Jack Guy Lafontant. He is a medical Doctor who was selected by President Jovenel Moise in March, 2017 to become the new Haiti's Prime minister. Here is a picture of former Haitian Prime Minister Marc Luis Bazin heading Haiti Defacto government. While Bazin never won the presidency, he was briefly made Acting Prime Minister, under the rule of General Raoul Cedras. The public's reception of this move was not positive, and the problem that was creating such a palpable glass ceiling for Bazin was abundantly clear. Even though he was, like the masses, black, his apparent backing by the U.S. made him unfavorable. Despite his track record of not succombing to corruption, the American affiliation, and his public image as being in league with the bourgeoisie, would hold him back. Bazin settled into life as a popular journalist and commentator, but would continue again to run for president of the country. During his first press conference on February 19th, 2016, Jocelerme Privert, the provisional president of Haiti, announced the names of six probable contenders for the Prime Minister's seat. 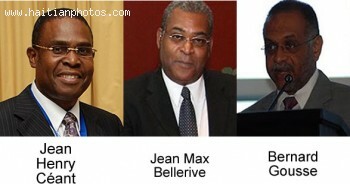 They were: Ms. Myrlande Manigat (representing JISTIS platform), economist Fritz Jean (proposed by the civil society and human rights organizations), former Senator Edgard Leblanc Fils (proposed by the majority bloc in the Chamber of Deputies and the minority bloc in the Senate of the Republic), Jacques Sampeur (proposed by the G30), former Senator Simon Dieuseul Desras (proposed by the platform Palmis) and former Minister Joanas Gay (proposed by the platform Vérité). However, after extensive discussions in the Parliament on Wednesday, February 24, that number reduced to three, Mirlande Manigat, Edgar Leblanc Fils and Fritz Jean. 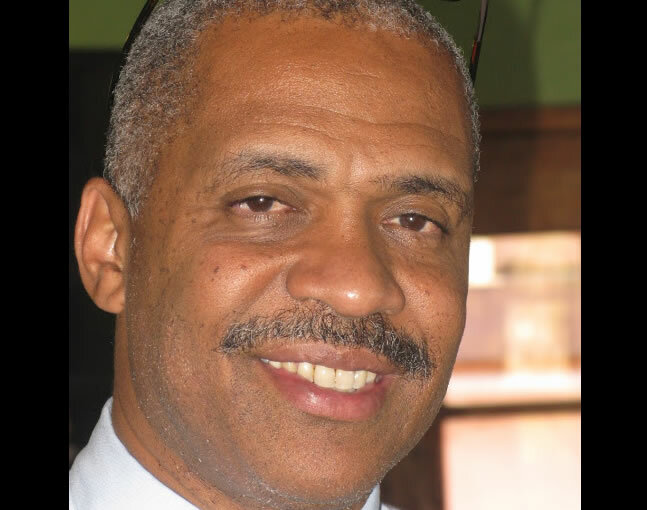 Finally, economist Fritz Jean was chosen by Haiti's provisional President Jocelerme Privert on late Thursday, on February 25, 2016. Let see how good or knowledgeable you are in Haitian politic. One of these three will be proposed for the post of Prime Minister. Here is a picture of Haitian President Jocelerme Privert with the newly named Prime Minister Enex Jean-Charles. 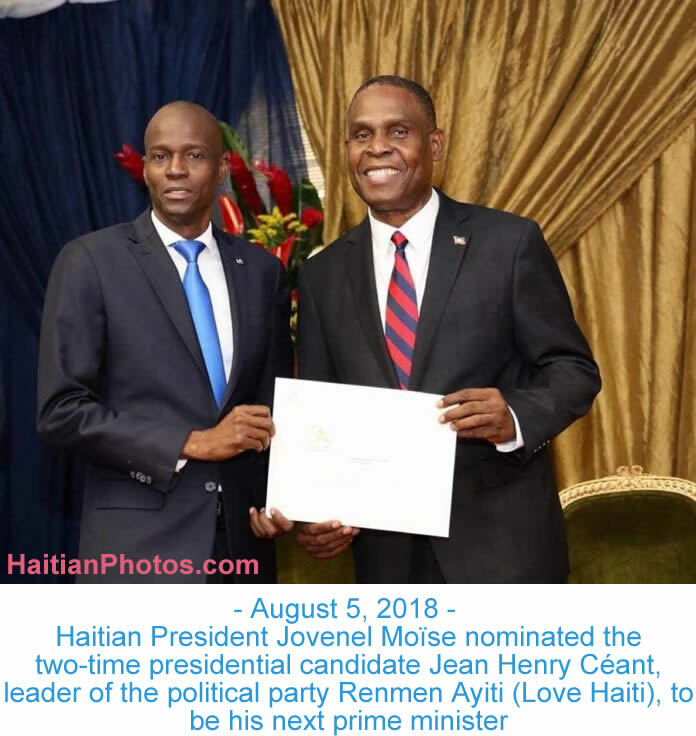 After the rejection of Haiti's interim president Privert's first Prime Minister Nominee Fritz Alphonse Jean by the parliament, President Privert proposed another name as Prime Minister Nominee, Enex Jean-Charles. Jean Charles is a civil servant and professor of administrative law and a longtime adviser of the National Palace. Following the verification of his eligibility criteria by the Special Parliamentary Committee, the new Prime Minister has received the approval of the Haitian Chamber of Deputies with 78-1 votes. His 15-member cabinet has received approval from both the Senate and the Lower Chamber. Earlier to this appointment, he was one of Privert's advisers and president in the ministerial cabinet as Minister of Planning and External Cooperation in the eventual government of Fritz-Alphonse Jean. He has many published research reports and articles on administrative matters to his credit. He is a well known figure in the international community of professors, politicians and community leaders. 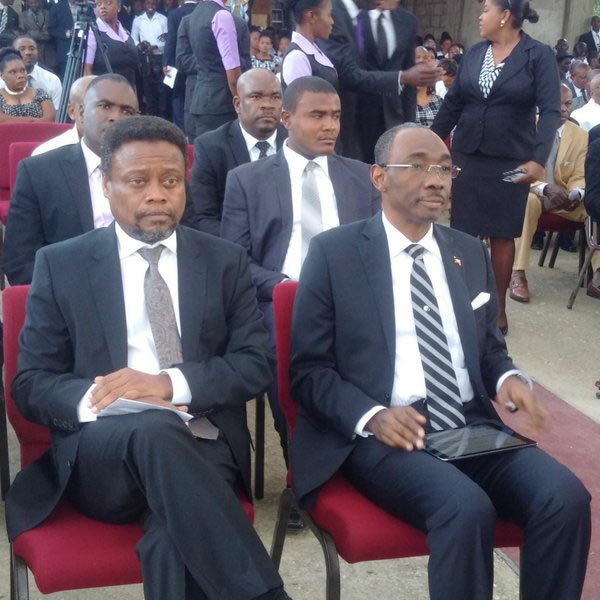 Enex Jean-Charles is well known in politics since 1988. He is a friend of everyone, but with fewer enemies. 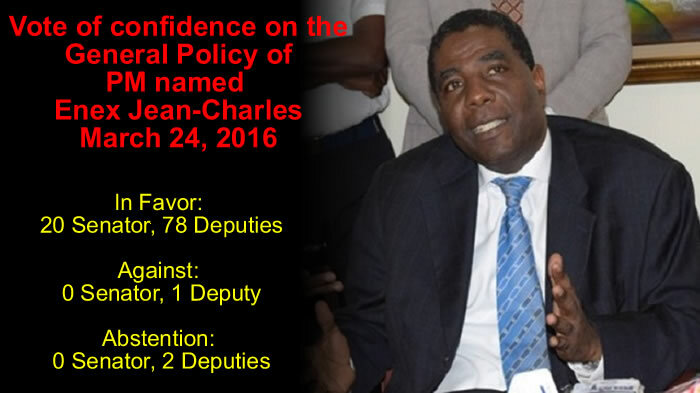 On March 25, 2016, after receiving the vote of confidence on his general policy in the Senate of the Republic, the new Prime Minister Enex Jean-Charles said, he felt honored because the Senators have bestowed confidence on his general policy. Earlier in the day, the Chamber of Deputies approved his general policy statement with 78-1 votes; 2 deputies remained abstained from voting. With this approval, now the country has a new Prime Minister and a 15-member cabinet. It is a definite positive move during the transitional period until a new president is elected as per February 5th, 2016 agreement and a critical step toward concluding postponed elections.